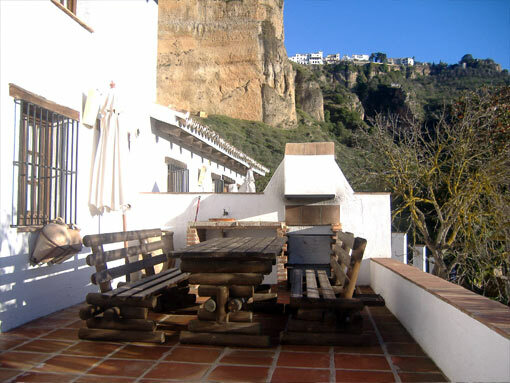 To enjoy the scene and the healthy air, each house brings its own terrace equipped with exterior table, benches and barbecue. 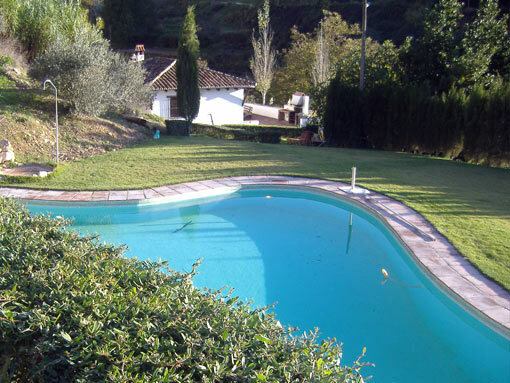 The houses have a pool and are surrounded by more of 700 meters of grass and fruit trees. 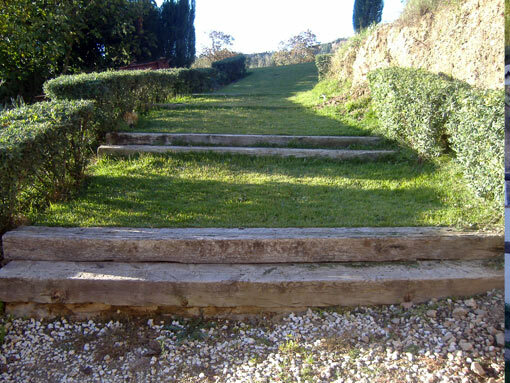 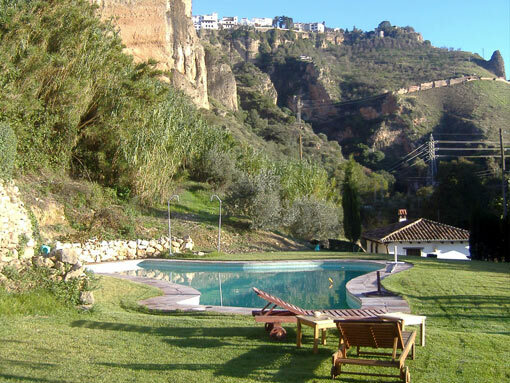 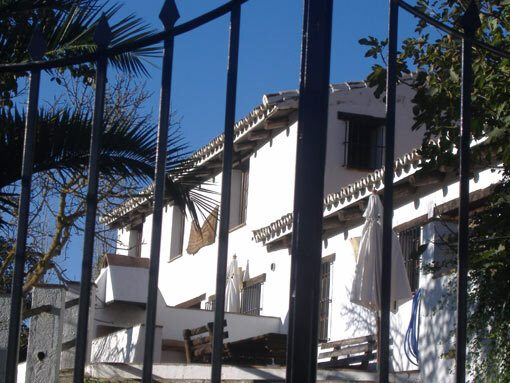 It is in the superior part of the estate in an isolated place with different privates’ accesses for each house.